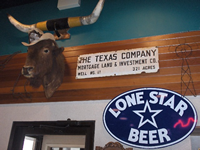 Lone Spur Grill & Bar welcomes you to true Tex-Mex cuisine and authentic wood smokes Rotisserie Texas Barbecue. 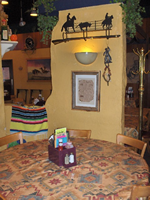 Our menu has over 125 delicious choices of lunch and dinner items. We hand make from scratch a majority of our authentic menu items including all of our sauces. We hand rub all of the meats with our specialty seasoning before being smoked. 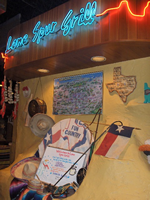 Lone Spur Bar serves over 50 domestic and imported beers. We make each of our famous Margaritas from scratch, using the finest ingredients. 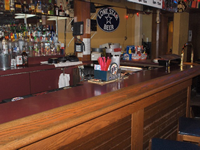 We offer an unconditional guarantee on all Food, Beverage, and Service. 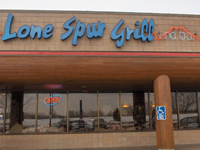 Lone Spur is committed to providing the best product at a fair value, with a smile, in the Southwestern hospitality tradition.